Find huge deals in Yangzhouzhenjiang, China that you may book now & pay later! Best prices for in Yangzhouzhenjiang, China. A dream vacation for you and your family, guaranteed by our travel consultants. For members-only deals, we recommend using the new filter for deals in Yangzhouzhenjiang, China. Ibis Yangzhou Development Zone offers fabulous value in the central Jiangsu Province of Southeastern China. Conveniently situated next to a shopping center in the Yangzhou economic development zone, the hotel features 169 modern, comfortable rooms, alongwith a business corner, a vibrant bar, a restaurant and a 24-hour snack service. Ibis Yangzhou Development Zone offers complimentary broadband Internet access, and is located just 20 minutes from the local train station. This cosy hotel is situated in Zhenjiang. The accommodation comprises a total of 120 snug guests rooms. This accommodation was built in 2011. Wired and wireless internet connections are available in the public areas. This accommodation offers a 24-hour reception service, so that guests' needs will be fully met at any time of the day or night. Pets are not allowed at Jinjiang Inn (Xuefu Road, Jingkou, Zhenjiang). 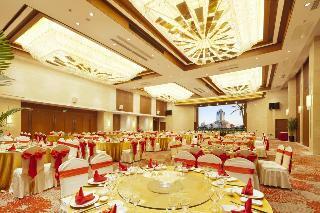 Hotel is located in the No.320 Middle Wenchang Road Yangzhou, Jiangsu. It is near the ancient canal bank. Southern hotel is facing the Lu house, the biggest deluxe house of late Qing Dynasty. Hotel is 2 km away from the east bus station and 8 km away from the railway station. Bank, entertainment , shopping malls are all avaliable. We provide 201 rooms for guests. Free wifi are accessible in the lobby. Canteen, bar, business center and free broadband are also avaliable. Grand Skylight CIMC Hotel Yangzhou is a 5 star standard boutique hotel located in Slender West Lake Scenic Zone within 2 minutes walking to its west gate. From the hotel it is easy to take the transportation to the shopping center and you can also enjoy the beautiful sceneries with flowers and trees along the water pavilions and mountains along the street. 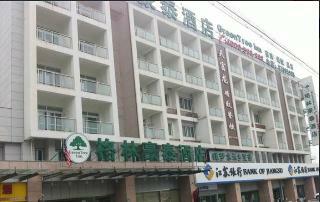 GreenTree Inn Jiangsu Yangzhou Jiangdu Longcheng Road Express Hotel is located in No79 LongCheng road, JiangDu district, YangZhou. it is in the most prosperous area. 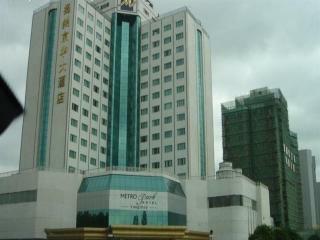 the hotel is across from the JiangDu public bus station, very convenient. The hotel provides free broadband internet access, free parking lot, rich nutritional breakfast, it is the ideal place for your travel and business. 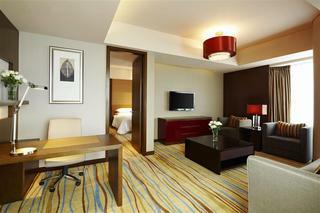 Included in all rooms are television air conditioning desk. To make each guest's stay more complete this Zhenjiang hotel offers car park Wi Fi in public areas restaurant business center. 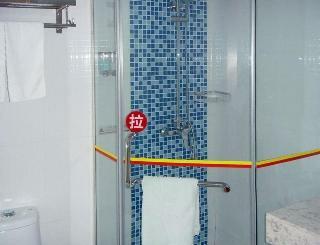 Comfort and convenience are the hallmarks of Jinjiang Inn Zhenjiang Jurong Renmin Rd. 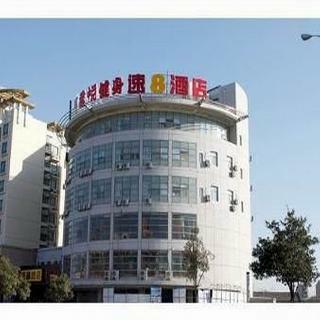 This comfortable hotel is situated in Yangzhou. The premises count with 247 welcoming bedrooms. No pets are allowed on the premises. This lovely hotel is situated in Zhenjiang. The premises count with 82 welcoming units. Those who dislike animals may enjoy their stay, as this accommodation does not allow pets. 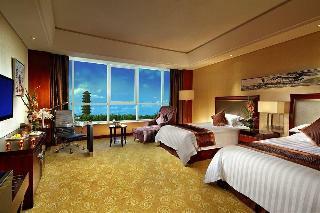 This lovely hotel is located in Zhenjiang. The property comprises a total of 313 snug guests rooms. Pets are not permitted on the premises. 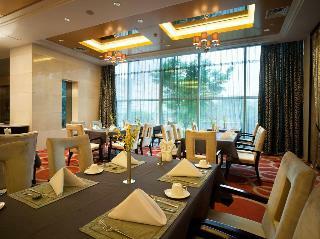 This lovely hotel is located in Yangzhou. Pets are not allowed at this accommodation. This charming hotel is located in Zhenjiang. This accommodation does not accept pets. 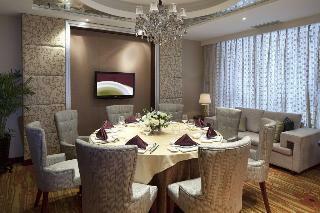 This charming hotel is located in Yangzhou. The establishment consists of 318 units. Those who dislike animals may enjoy their stay, as this property does not allow pets. This charming hotel is located in Yangzhou. The property comprises a total of 69 snug units. Customers can enjoy access to the internet to stay connected to work or home. This hotel does not accept pets. Travellers arriving by car will appreciate parking available at Super 8 Yangzhou Bai Xiang. 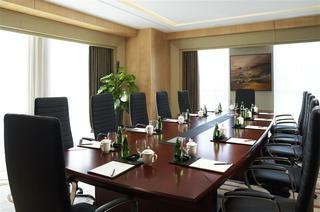 Super 8 Yangzhou Bai Xiang features a choice of business facilities in order to offer the perfect combination of comfort and convenience for a corporate trip. 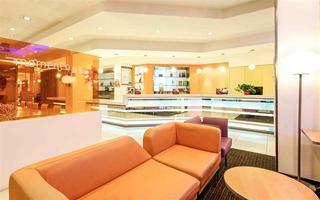 This sophisticated hotel is located in Jurong. The premises count with 348 welcoming guests rooms. Those who dislike animals may enjoy their stay, as this property does not allow pets. This charming hotel is situated in Zhenjiang. Those who dislike animals may enjoy their stay, as this accommodation does not allow pets. This charming hotel is in Baoying. The accommodation features a total of 144 guests rooms. Those who dislike animals may enjoy their stay, as this property does not allow pets. 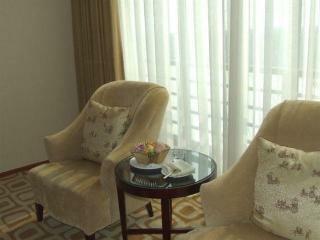 This comfortable hotel is in Yangzhou. This establishment offers a total of 62 rooms. The hotel offers internet access for guests' convenience. This is not a pet-friendly property. Parking facilities are available for guests' convenience. The establishment features its own business facilities suitable for seminars, training or meetings of any type. This comfortable hotel is in Zhenjiang. This property does not accept pets. This charming hotel is set in Yangzhou. This is not a pet-friendly establishment. 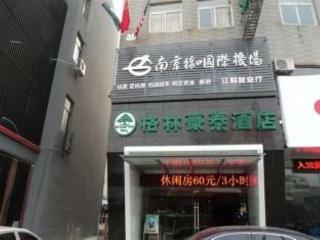 This comfortable hotel is situated in Zhenjiang. A total of 69 accommodation units are available for guests' convenience. The property offers internet access for guests' convenience. Pets are not allowed at this property. Customers may take advantage of the car park. 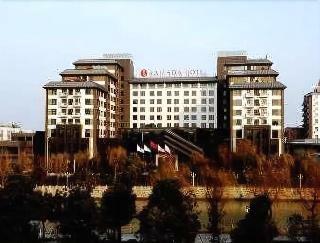 This lovely hotel is situated in Yangzhou. This is not a pet-friendly property. 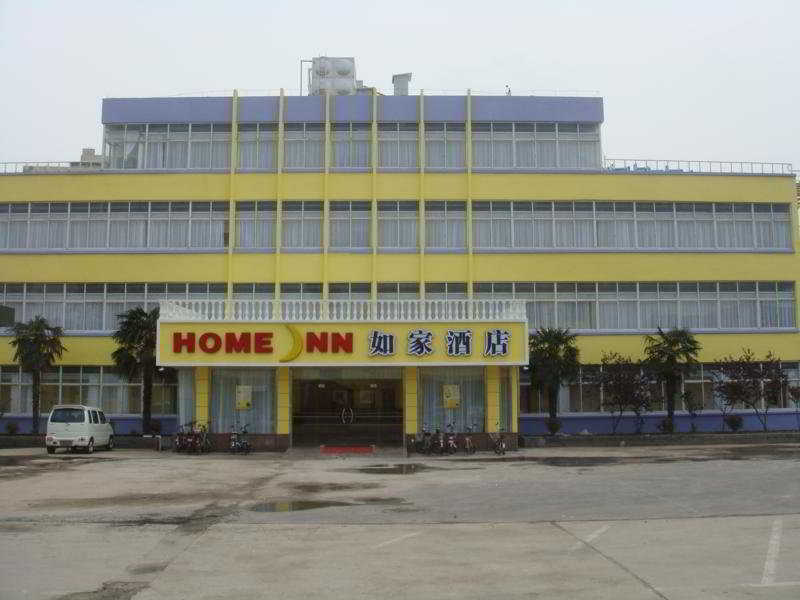 This charming hotel is in Yizheng. 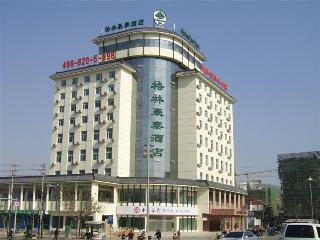 Super 8 Hotel Yizheng Shi Dai Guang Chang features a total of 59 units. Internet access is offered at Super 8 Hotel Yizheng Shi Dai Guang Chang to make guests' stay even more enjoyable. No pets are allowed on the premises. There is a car park. This lovely hotel is in Jiangdu. The hotel comprises 75 cosy accommodation units. The hotel offers internet access for guests' convenience. This is not a pet-friendly accommodation. The car park may be useful to those arriving by car. This charming hotel can be found in Yangzhou. The hotel consists of 51 rooms. Super 8 Hotel Yangzhou BianYiMen Qiao Jiang Du Bei is not a pet-friendly establishment. This charming hotel is in Yangzhou. The reception desk is not open throughout the day. Vienna Hotel (Wenchang Yangzhou Pavilion) is not a pet-friendly establishment. This lovely hotel can be found in Yangzhou. This cosy hotel is set in Zhenjiang. A total of 82 rooms are available for guests' convenience. The property offers internet access for guests' convenience. There is a car park. This unpretentious hotel can be found in Yizheng. The accommodation comprises 55 cosy accommodation units. 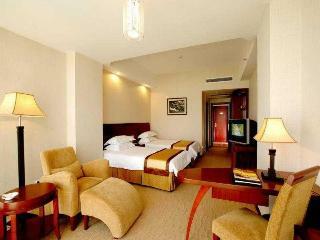 This comfortable hotel is in Yangzhou.